ESF Chairman | "The Voice of the European Services Sectors in International Trade"
Noel Clehane has been elected ESF Chairman on 12th October 2017. Noel Clehane is the Global Head of Regulatory & Public Policy Affairs at BDO and is a very experienced chartered accountant with almost 30 years’ experience of practice and high-level public affairs in the accounting profession and broader financial services sector. He coordinates the involvement of the BDO network globally in regulatory and public policy affairs by developing, overseeing and ensuring execution of its public policy strategy. His primary qualification is that of Chartered Accountant being a Fellow of Chartered Accountants Ireland and also both a Fellow and Council Member of the Institute of Chartered Accountants in England & Wales. He has extensive involvement in many related extracurricular activities. 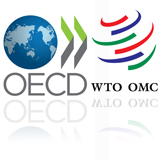 He is based at the BDO Global Office at Brussels, Belgium. 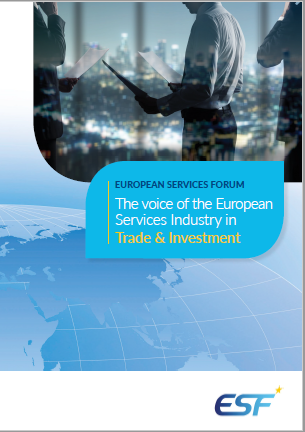 Sir Thomas Harris has been Chairman of the European Services Forum (ESF) from April 2013 until October 2017. 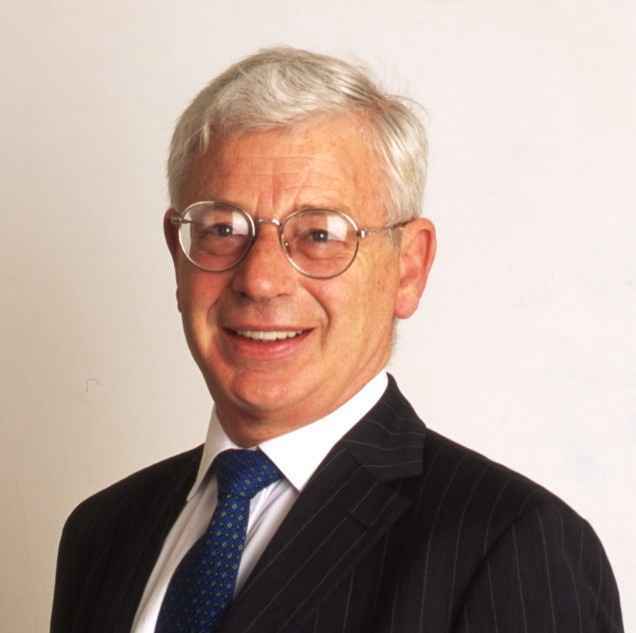 Sir Thomas Harris has been a Vice Chairman in Standard Chartered Bank since 2004. Standard Chartered has a history of over 150 years in banking and operates in many of the world’s fastest-growing markets with an extensive global network in over 75 countries. He is a non-executive director of Standard Chartered Bank (Korea), the UK India Business Council, the Taiwan British Business Council and the Trade Policy Panel of the British Bankers Association. He also serves as a Director of TheCityUK and is a member of the Investment and the International Advisory Board of British American Business. Mr. Christoffer Taxell has been Chairman of the European Services Forum since 11 December 2007. Until 2006, Mr Taxell was Chairman of the ESF’s member the Confederation of Finnish Industries EK. Mr. Taxell’s career includes senior positions in politics, business and academia. He held in particular ministerial functions in Sweden for over ten years, was a member of the Parliament for over fifteen years, and has been Member of major Swedish Companies’ Boards since 1985. Mr. Taxell also served as a Chairman of Finnair, and the Nordic Distribution company Stockmann for many years. Mr. Taxell took over the ESF Chairmanship from Lord Vallance of Tummel who chaired the ESF from 2002 until 2007. Lord Vallance of Tummel is a former Chairman of British Telecom Plc, of the Confederation of British Industry (CBI) and a former Vice-Chairman of the Royal Bank of Scotland Group. The Founding Chairman of the European Services Forum was Mr. Andrew Buxton, then Chairman of Barclays Bank Plc. 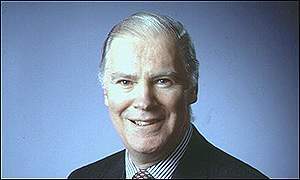 He chaired the ESF from 1999 to 2002. Pingback: QS Intelligence Unit | Universities in Vietnam-great potential?